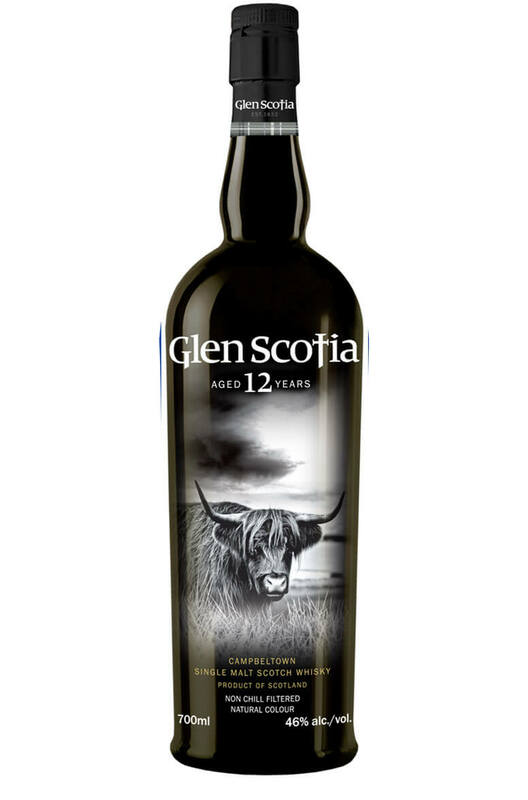 All Glen Scotia core range single malt bottlings are non-chill filtered, natural colour and at 46% alc./vol. Single malts are distilled from 100% Scottish barley, without computers, and with a distinctly longer fermentation time than most other single malt scotch whiskies. Palate Light and fresh in body, more complex than the 10 year old. An intriguing balance of lemon citrus fruit, apple, ripe peach and grapefruit tang. Complex and layered. A superb single malt from the reinvigorated Glen Scotia distillery. This has been entirely aged in A..